The Pogo gold mine is located 145 kilometres southeast of Fairbanks, Alaska. 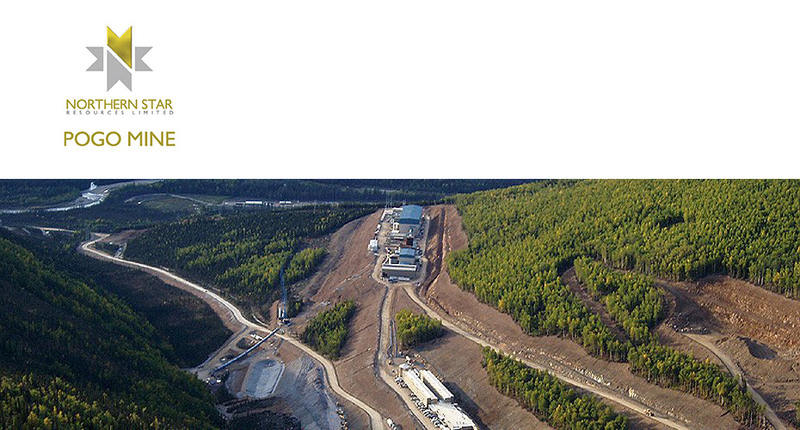 It is an underground mine that utilizes a cut and fill drift method. 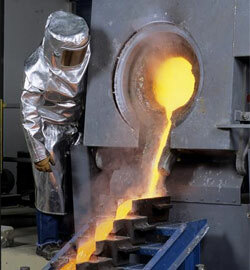 The mill treats 2,500 tpd to produce 1,000 ounces of gold per day. The milling operation includes grinding, sulfide flotation, paste thickening, Leach/CIP, cyanide detoxification, tailings filtration, a paste mix plant for underground paste backfill, water treatment, and gravity recovery. Millwright, Delta Junction, Alaska, Canada Hot! Millwright & Structural Welder, Delta Junction, Alaska, Canada Hot! Mill Operator, Delta Junction, Alaska, Canada Hot! Physician Assistant, Delta Junction, AK	, USA Hot! Mobile Equipment Mechanic, Delta Junction, AK	, USA Hot! Underground Shift Supervisor, Delta Junction, AK	, USA Hot! Geologists - several roles, Delta Junction, AK, USA Hot! Mill Operator, Delta Junction, AK, USA Hot! Maintenance Foreman, Delta Junction, AK, USA Hot! Mine Foreman, Delta Junction, AK, USA Hot! Project Manager, Delta Junction, AK, USA Hot! Tele Remote Operator / Trainer - NSMS, Delta Junction, AK, USA Hot!